Ormanist is a 16 year old Dutch warm blood gelding, stalled at night. He’s used in the arena 5 times a week. 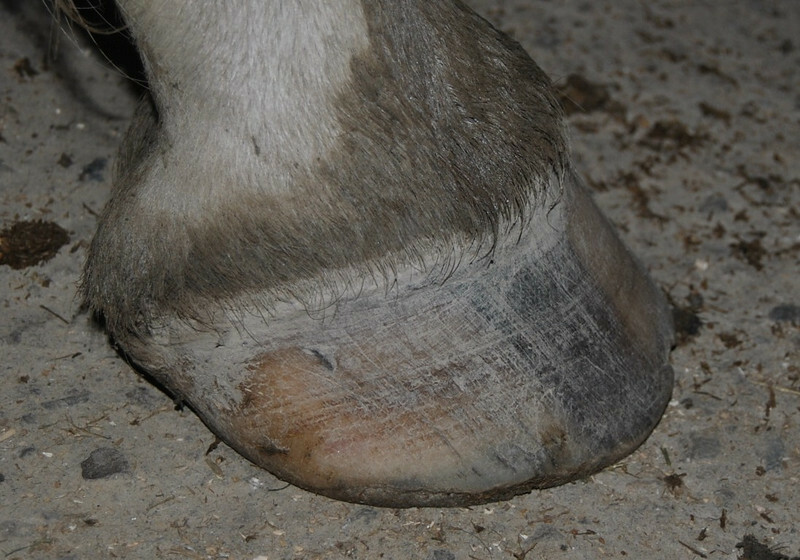 Took the shelly foot on all 4 this time, had to live WLD until the hoof wall grows back.